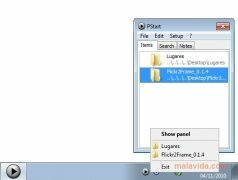 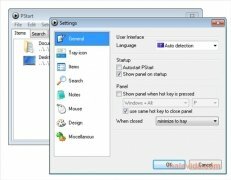 PStart is a utility with which you will have the possibility to access your collection of portable applications, that are stored on your pendrive, on your hard drive or on a CD/DVD, as if they were tools installed on your computer, by means of a menu. 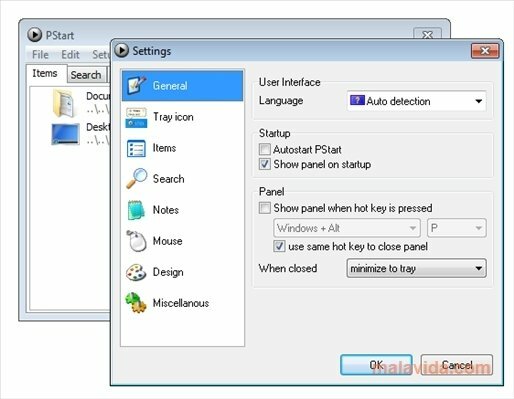 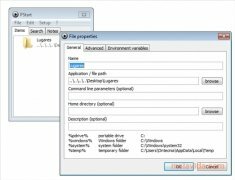 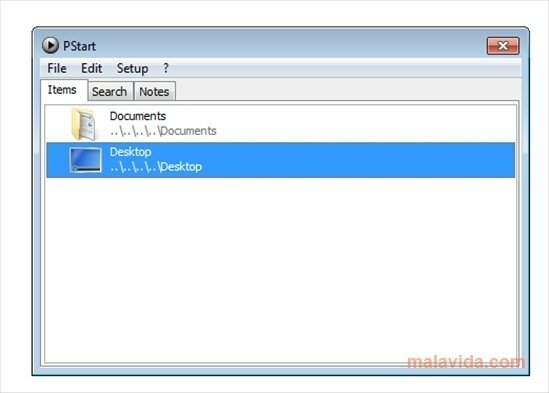 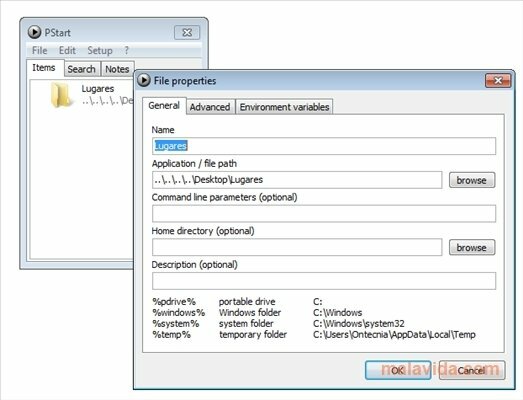 The application will set up an icon in the system tray from which you will be able to access the portable tools that you want to launch, as if it were a Windows “Start” menu for portable applications. 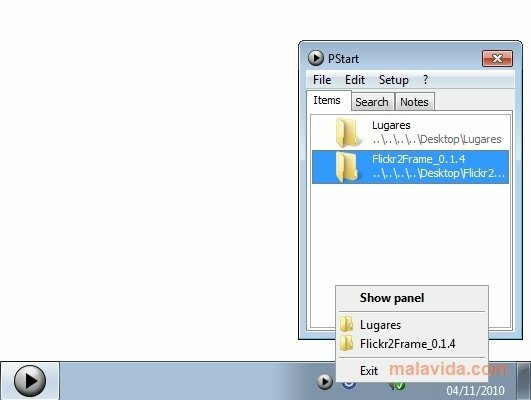 The development can also be installed on any USB pendrive and from its interface you will have the possibility to order as many programs as you want, with the possibility to create different groups and categories, thus making it a lot easier to be able to access each of the applications. 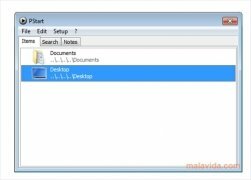 If you usually use portable tools and you're looking for a utility with which you will be able to access all the developments that are stored on your pendrive, hard drive or optical disc in much quicker and efficient manner, download PStart as soon as possible.